How Much Halo Top Kicks You Out of Ketosis? 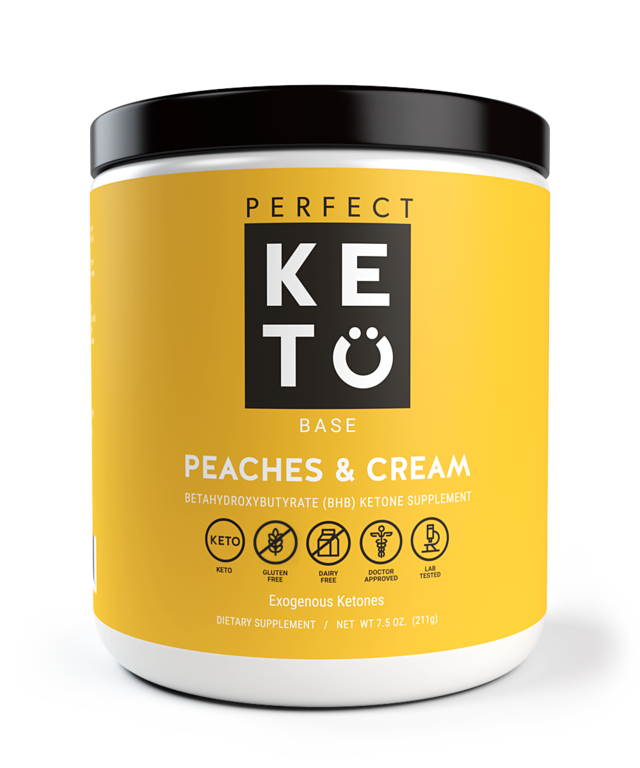 Everyone is different, so the only way to figure out how much Halo Top kicks you out of ketosis is to test your ketone levels after eating it. There are a few methods for checking whether you’re in ketosis including using ketone testing strips or a blood ketone meter. 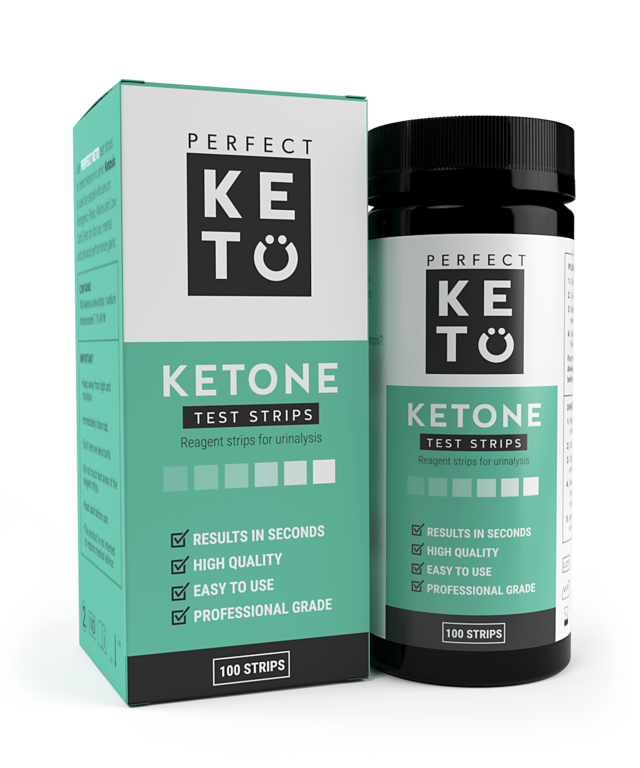 Blood ketone meters like the KETO-MOJO are more accurate than ketone test strips, but the strips are less expensive and great as a starting point. You can read my post How to Tell When You’re in Ketosis for more information about ketosis testing. If you’re scared by the carb content of Halo Top, Wink Frozen Desserts an alternative that is lower in net carbs although it tastes less like traditional ice cream. See my review of Wink Frozen Desserts keto ice cream to learn more. 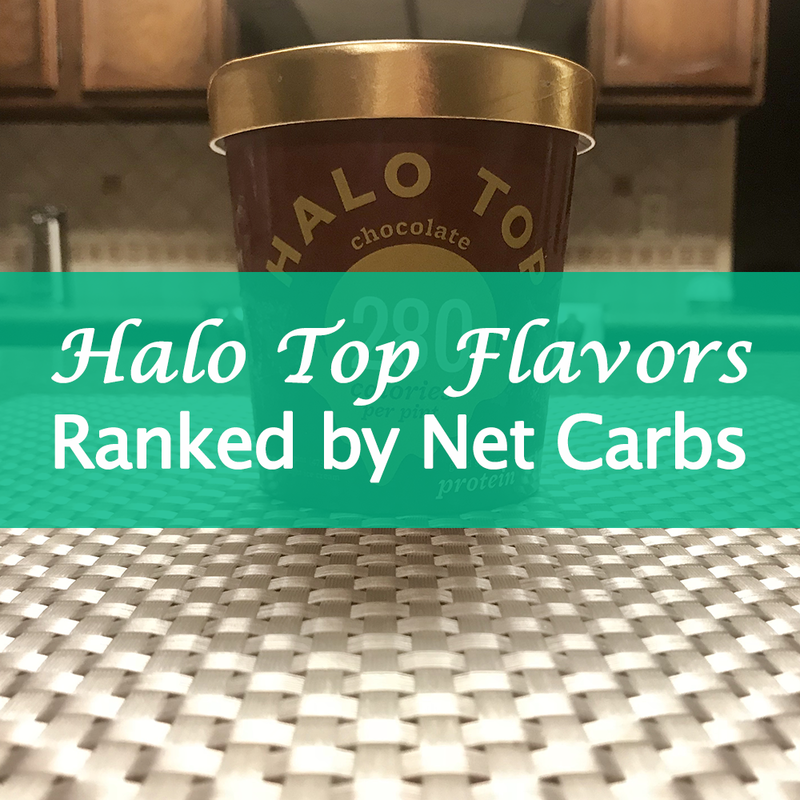 Another low carb dessert that may interest you is ENLIGHTENED Ice Cream, which has a Chocolate Peanut Butter flavor that is only 3g of net carbs per serving, lower than any Halo Top flavor. See ENLIGHTENED vs. Halo Top to learn more. Granted, the best way to enjoy sweets while keeping net carbs low while getting adequate fat and protein is to make your own keto desserts because you can control exactly goes into them. 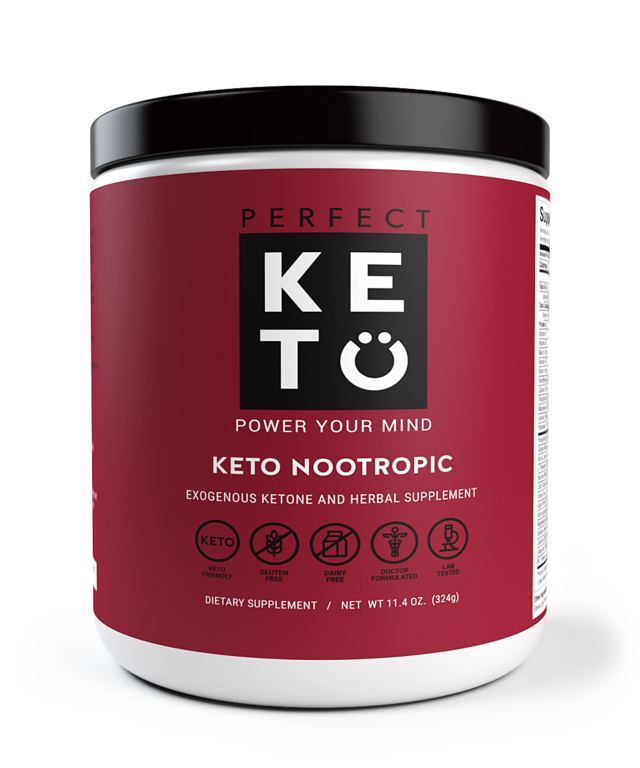 Second to that, there are better keto dessert options such as KNOW Better Cookies, Fat Snax Cookies, and Nui cookies, which have more fat and fewer net carbs per serving than any flavor of Halo Top because they are formulated for keto. Wondering how to fit Halo Top and other keto desserts into your diet? Check out this keto macro calculator to figure out your daily fat, protein, and carbohydrate goals in minutes. What’s the Lowest Carb Halo Top Flavor? Chocolate is the lowest carb dairy Halo Top flavor with 13g total carbs and 6g net carbs per 1/2 cup serving. While ranking all the dairy Halo Top flavors by net carbs, I discovered that twelve of the flavors (including chocolate) have 6g net carbs, so technically it’s tied 12 ways. However, the other eleven flavors with 6g net carbs have 14g total carbs while chocolate only has 13g. While a true keto ice cream would ideally have a higher fat content, all Halo Top flavors are very low in fat with between 2g and 3.5g per serving. Peanut Butter Cup has both the highest fat content (3.5g per serving) and lowest net carbs (6g) of any Halo Top flavor. Chocolate Almond Crunch and Mint Chip are also higher in fat (3g per serving) than the other flavors with 6g of net carbs per serving. Just in case you aren’t familiar with net carbs, they are calculated by subtracting carbs from fiber and sugar alcohol from the total carbs. Many people who follow a ketogenic diet do not count carbs from fiber and sugar alcohol toward their daily carb intake because these carbs do not cause blood sugar levels to rise the same way as “regular” carbs do. Anyway, onto the flavor rankings! I based my list on the net carbs per 1/2 cup serving, so if you’re wondering what the net carbs are for an entire pint of a flavor, just multiply the number by four. The Halo Top flavor with the highest amount of net carbs is Cinnamon Roll, with 18g total carbs and 10g net carbs. There you have it! If you’re following a vegan keto diet and are interested in a similar post that ranks the dairy-free Halo Top flavors by carb content, let me know. Also let me know if I made any mistakes in this post so I can fix them. 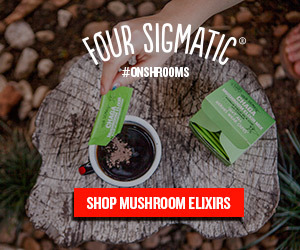 I got all my information from viewing the nutrition labels on Halo Top’s website. Halo Top is a fairly popular product that is available in most grocery stores and even convenience stores (at least where I live in South Jersey). If you can’t find Halo Top near you or just don’t feel like leaving your house, you can order Halo Top on Amazon. Personally, my favorite flavor of Halo Top is Red Velvet (though I haven’t tried them all yet), which unfortunately isn’t especially low carb. I usually stick to Chocolate because it’s the lowest carb Halo Top flavor. I’d love to hear your favorite flavor! 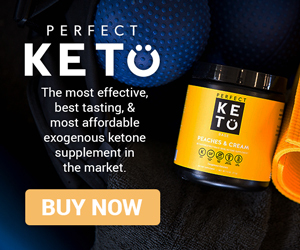 Are you able to resist the urge to eat a whole pint on the keto diet, or do you save up all your daily carbs so you can? Let me know in the comments! I’ve only tried one flavor so far and I was good, I ate 3 1/2 cup servings and have one left I’m saving for a special occasion. I tend to eat 3/4 of the pint as well, haha. That’s definitely how I always ate them before I was keto. But unless I really save up my carbs, I try to stick to one or two servings. Which flavor did you try? I’ve tried a lot of them, but not all. I’m diabetic and losing weight by staying KETO. THANK YOU for this ranking. I’ve tried some Atkins frozen treat recipes, but I don’t often have time to prepare and freeze them. I’m glad to hear that keto is working out for you and also that my post was helpful. Keto has transformed my life as well! Thanks so much! The list is a huge help so that I am not having to look at every label at the store 🙂 I can pick one and go right to it. Thank you so much for this article! You saved me so much work!